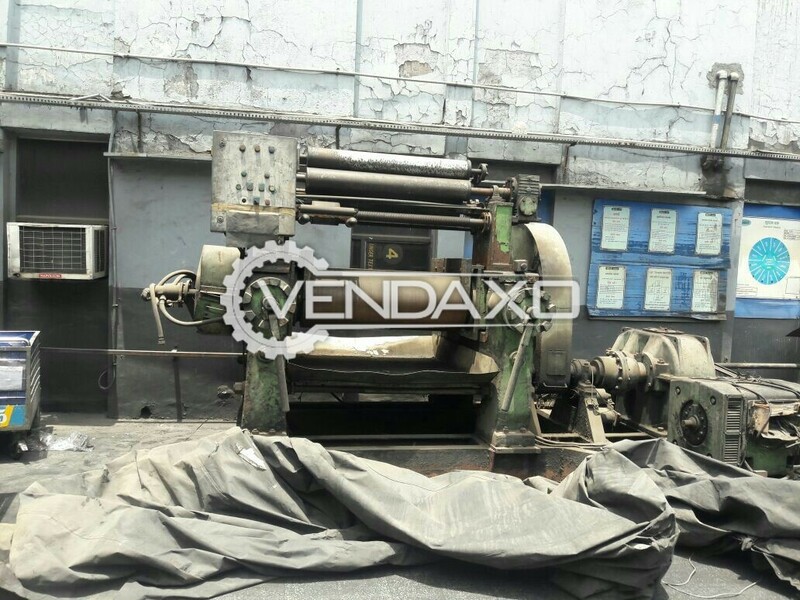 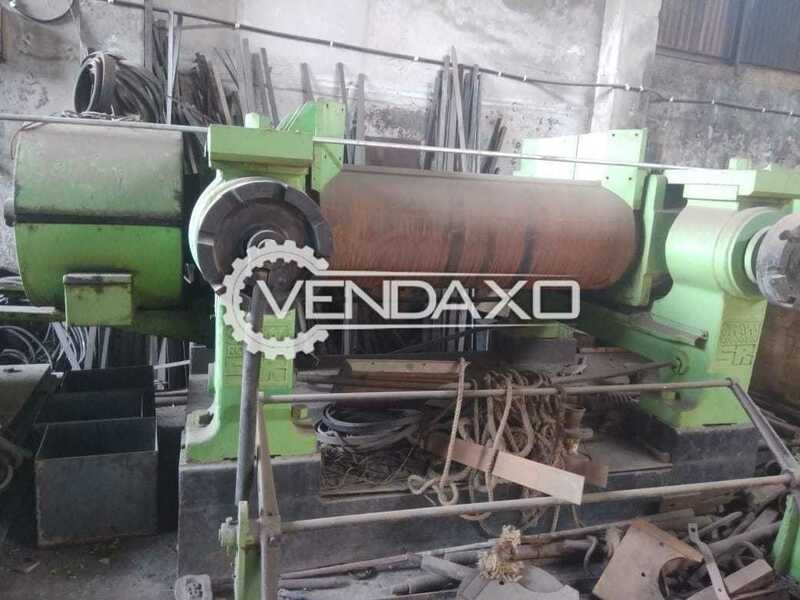 Buy Used Rubber Open Milling Machine - 22 X 60 InchSize - 22 X 60 InchType - two roll open millkeywords : Rubber, Open Milling, 22 X 60 Inchfor More Detail Please Contact Us. 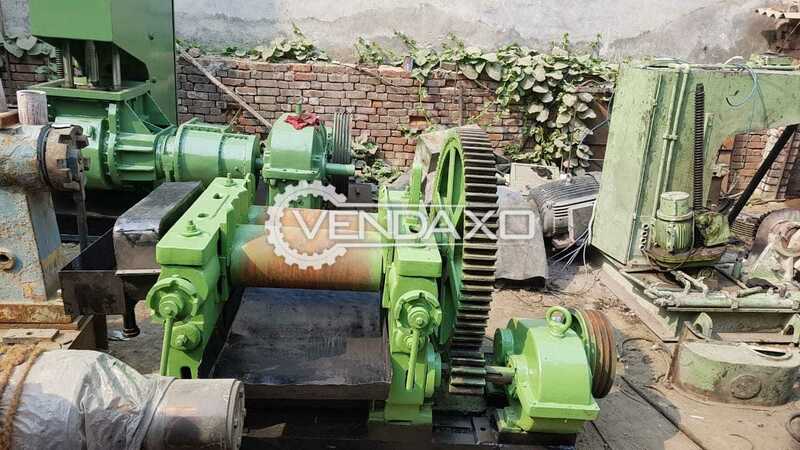 Buy Used Mixing Mill - 16 X 42 Inch With All GearsSize - 16 X 42 InchWith all gearsKeywords : Mixing, Mill, 16 x 42 Inch, With All GearsFor More Detail Please Contact Us. 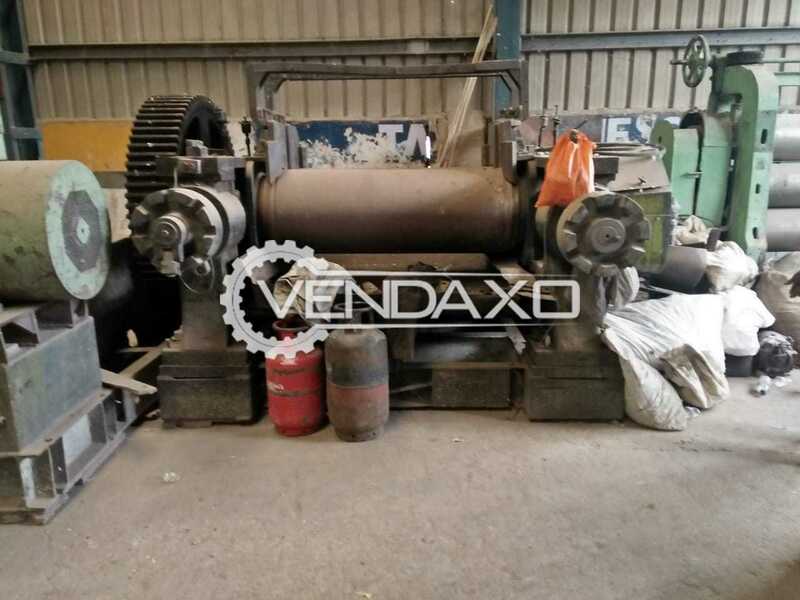 Buy Used Bearing Type Rubber Milling - 22 X 60 Inch Size - 22 X 60 InchMotor - 125 HpUnidriveKeywords : Bearing Type, Rubber Milling, 22 X 60 InchFor More Detail Please Contact Us. 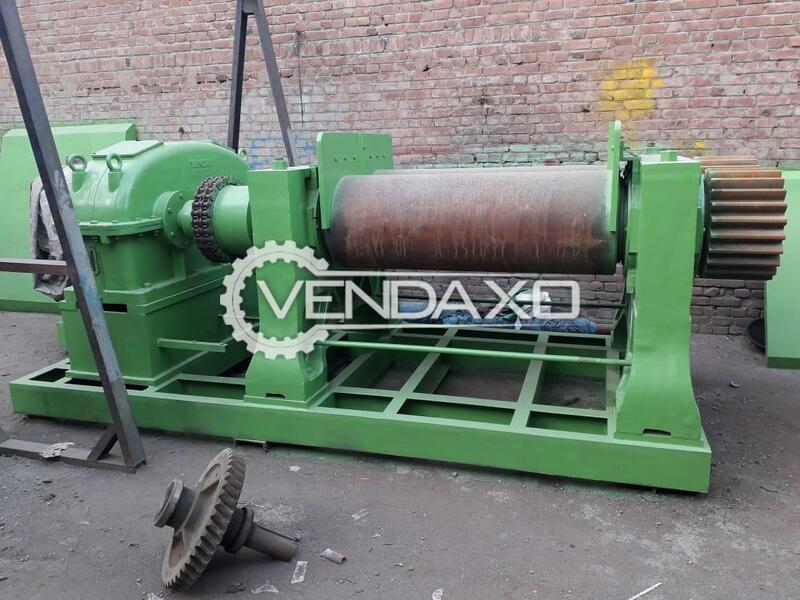 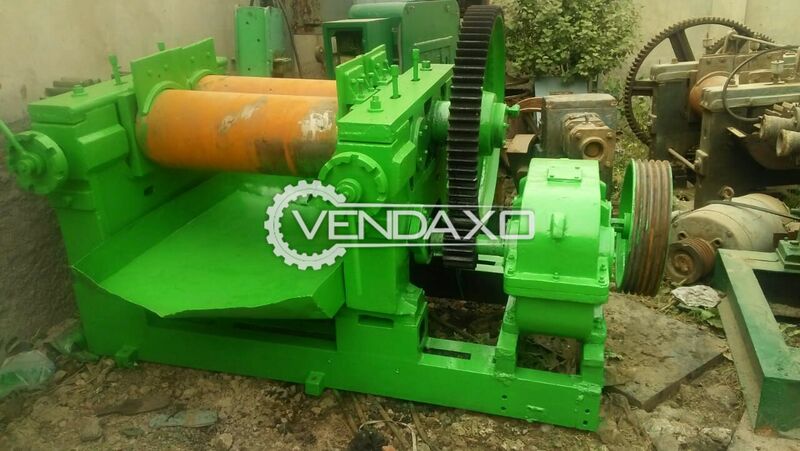 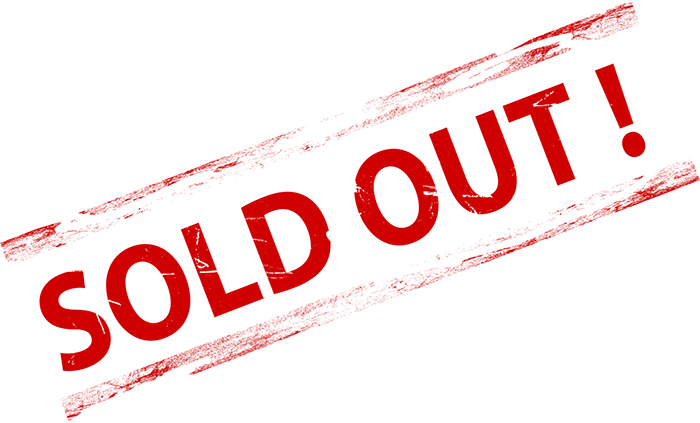 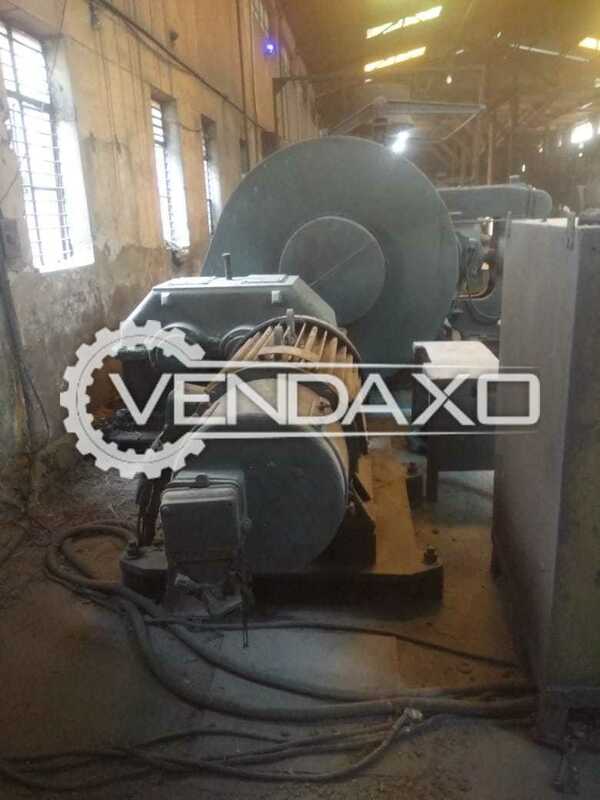 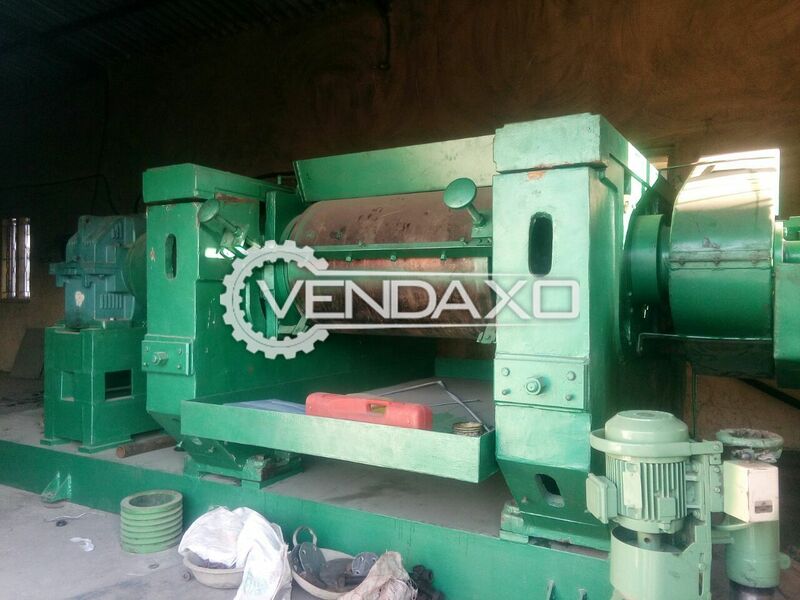 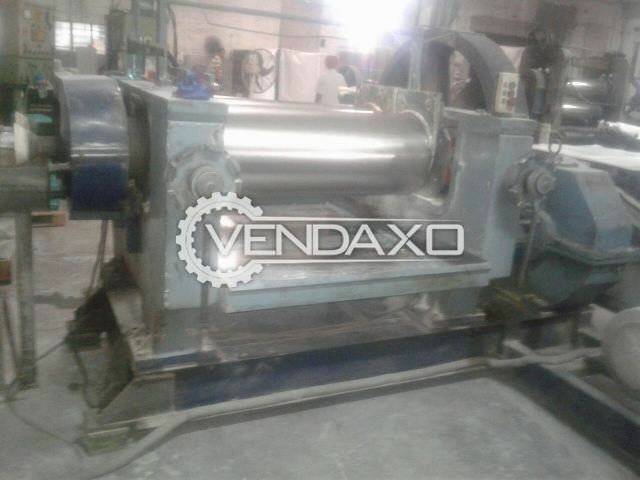 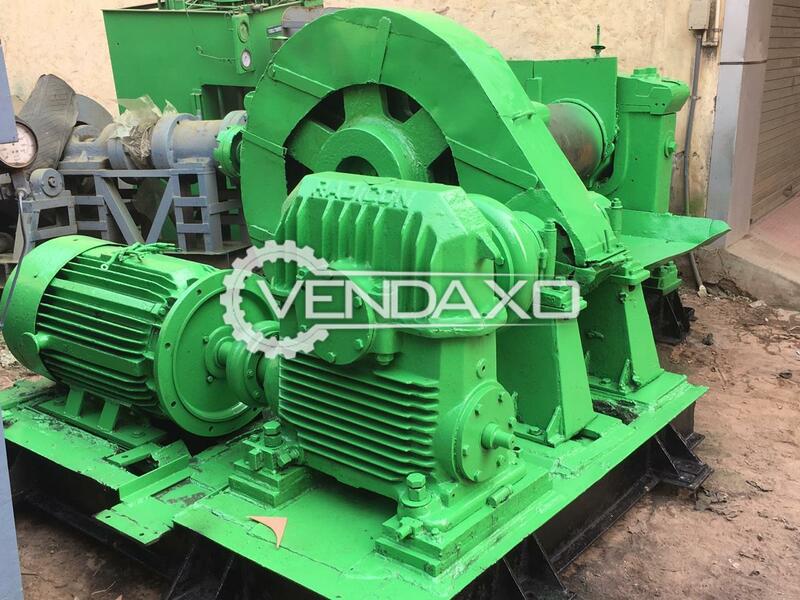 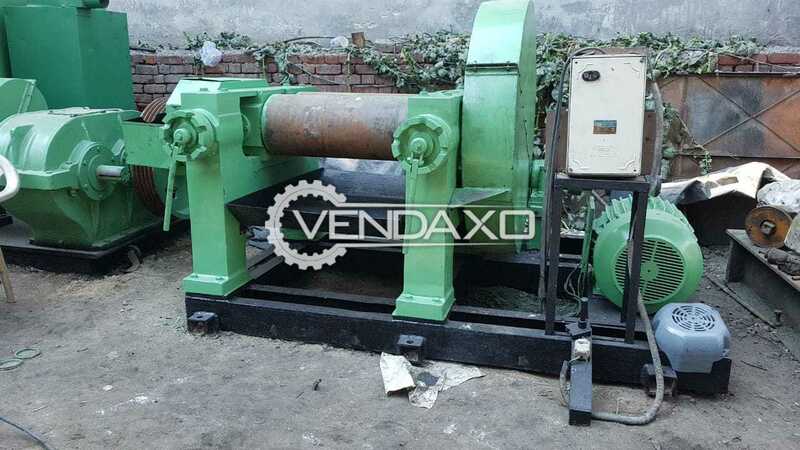 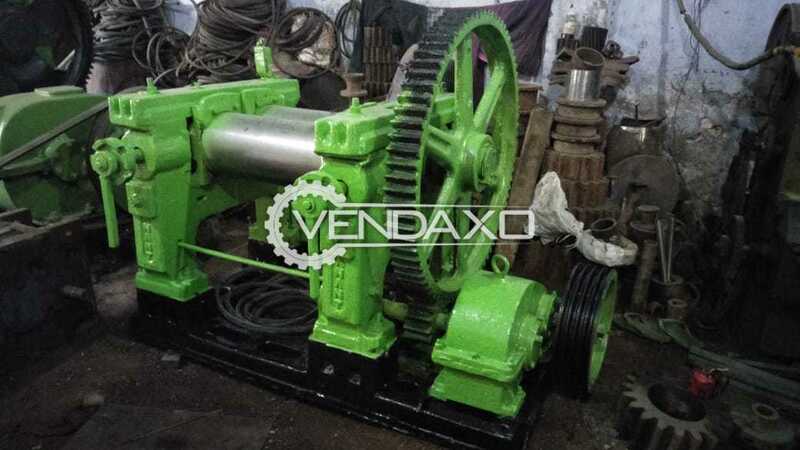 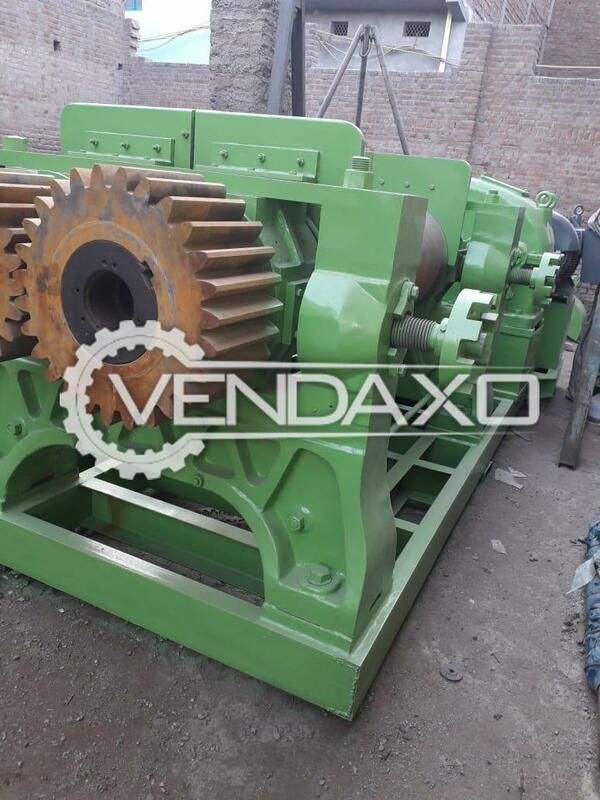 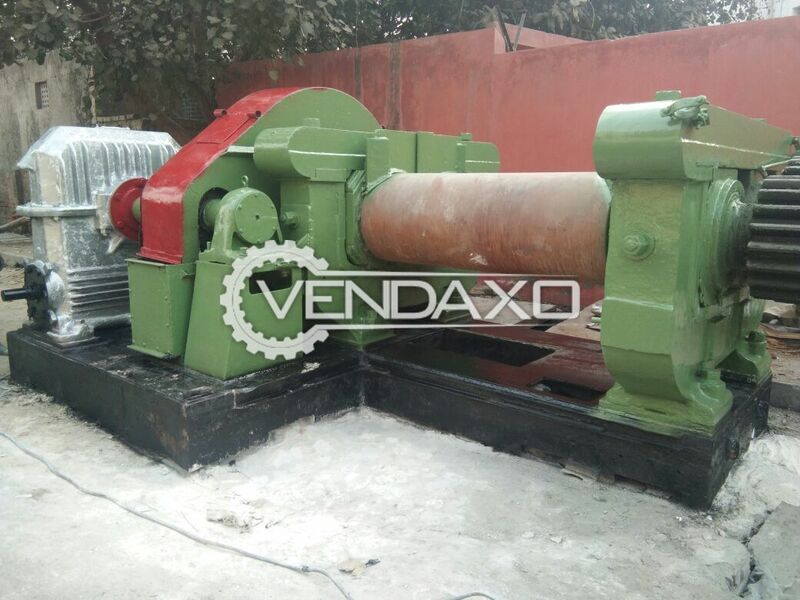 Buy Used Punjab Mixing Mill - 10 X 24 InchSize - 10 X 24 InchKeywords : Punjab, Mixing Mill, 10 X 24 InchFor More Detail Please Contact Us. 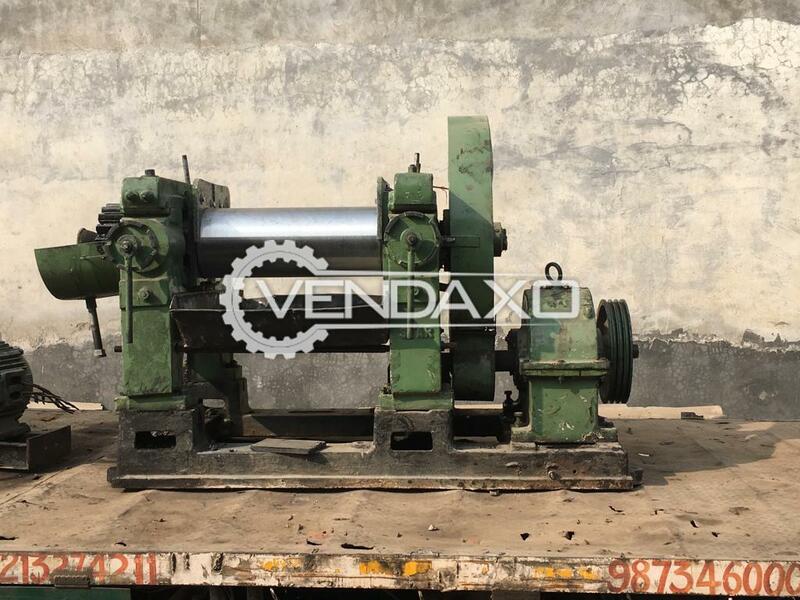 Buy Used Mixing Mill - 16 x 42 Inch With MotorSize - 16 x 42 InchWith MotorKeywords : Mixing, Mill, 16 x 42 Inch, With MotorFor More Detail Please Contact Us.